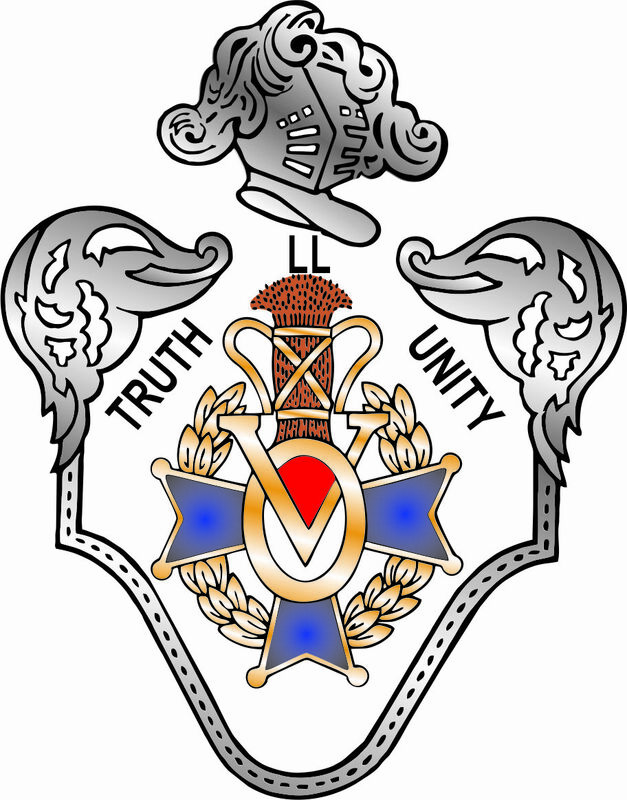 Our lodge is part of District Pennsylvania No. 9, and was instituted 5/20/1914. Our meetings take place Third Sunday of each month, 2 p.m. (except May, June, July, August, December).